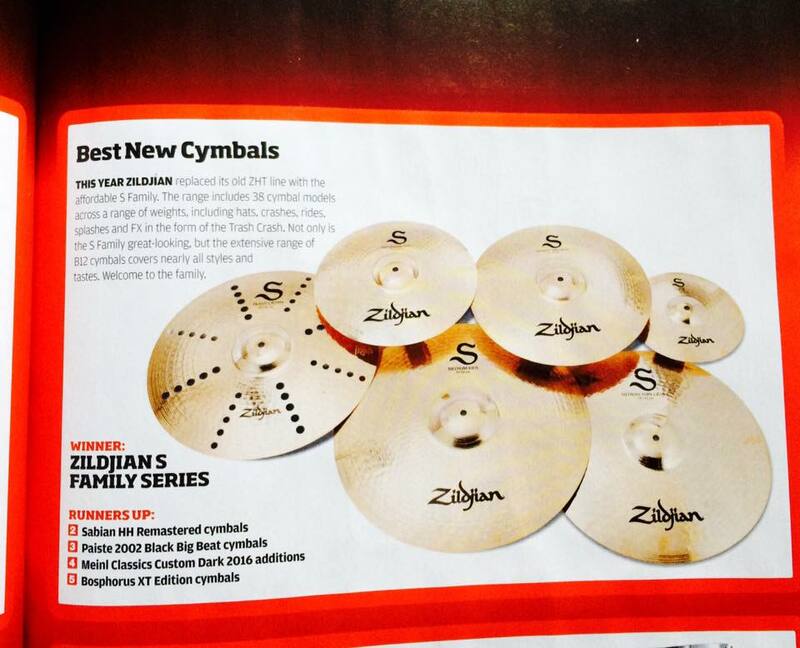 XT cymbal range voted number 5 in UK Rhythm poll! I am very proud that my cymbal design which became the Bosphorus XT Edition cymbals, were recently voted the fifth best new cymbal range of 2016 in the UK drum magazine Rhythm! The Bosphorus XT Editions came 5th out of seven new ranges in the poll and to reach number 5 on my first cymbal designing outing is quite an achievement. People are still writing to me from all over the world and telling me how much that they are enjoying playing their XT cymbals. I very much wanted them to be a ‘players’ cymbal and it seems that I am getting my wish! Time to design a new range for 2017 I think!! /wp-content/uploads/2017/03/robert_brian_logo.jpg 0 0 robb /wp-content/uploads/2017/03/robert_brian_logo.jpg robb2017-01-18 08:36:412017-01-18 08:36:41XT cymbal range voted number 5 in UK Rhythm poll! 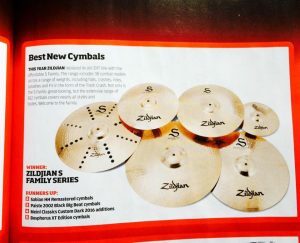 XT Edition Cymbals in Rhythm Mag best of 2016 poll! Recording tracks for the new Clara Ponty album.